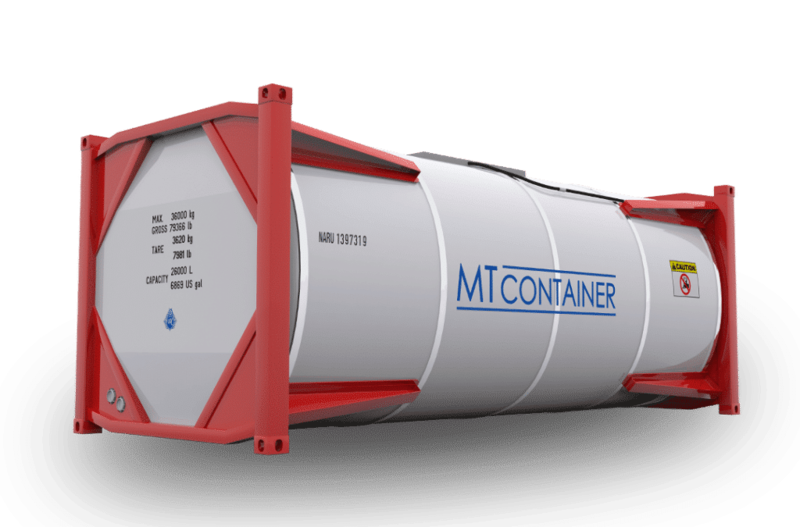 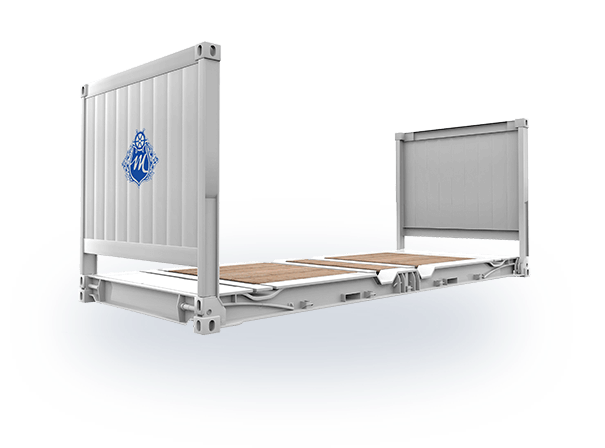 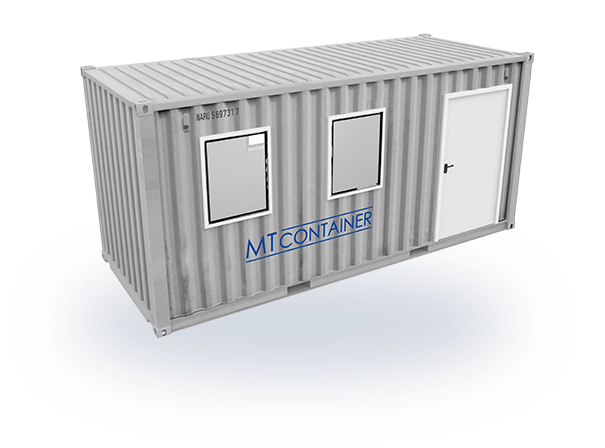 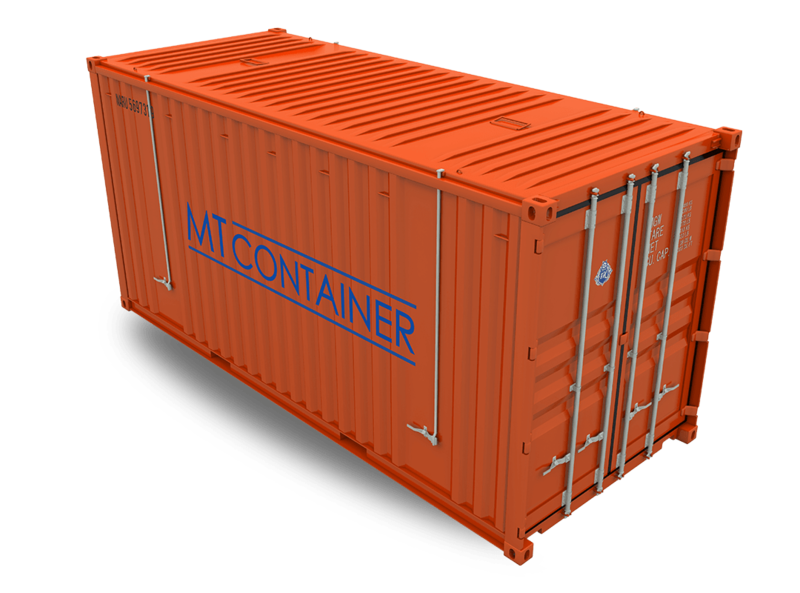 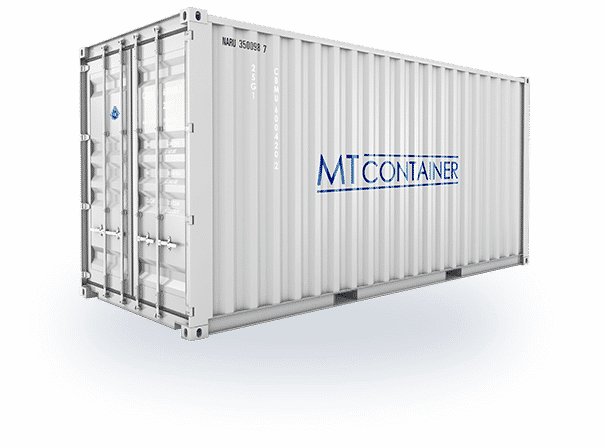 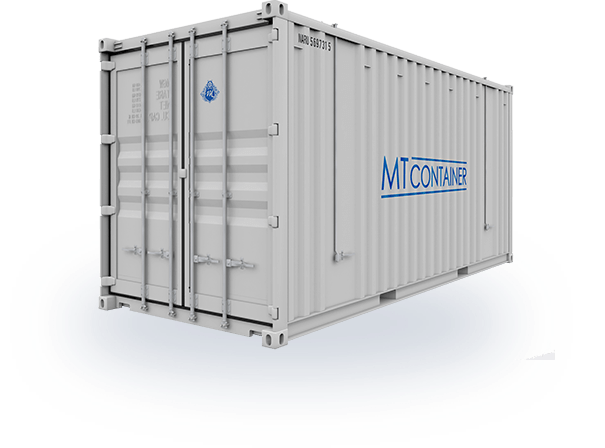 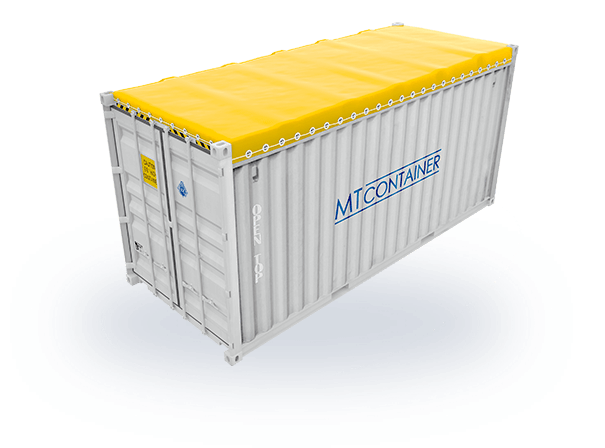 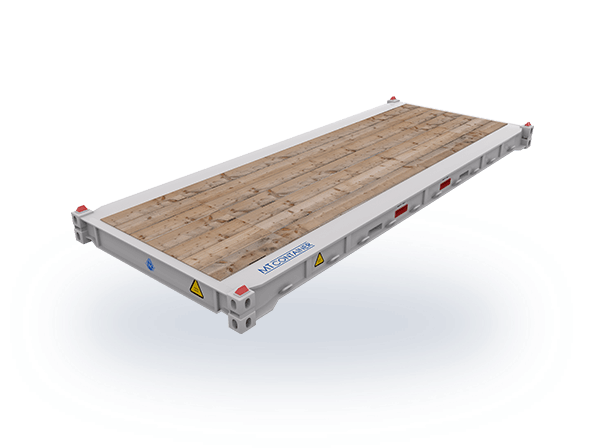 Rent Containers - worldwide Leasing of any type of Container! 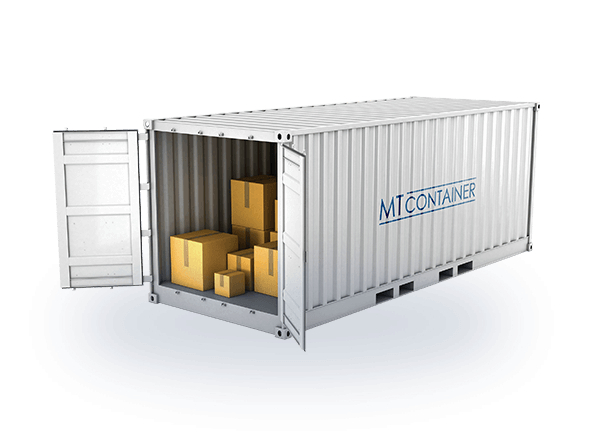 Are you looking to rent a container? 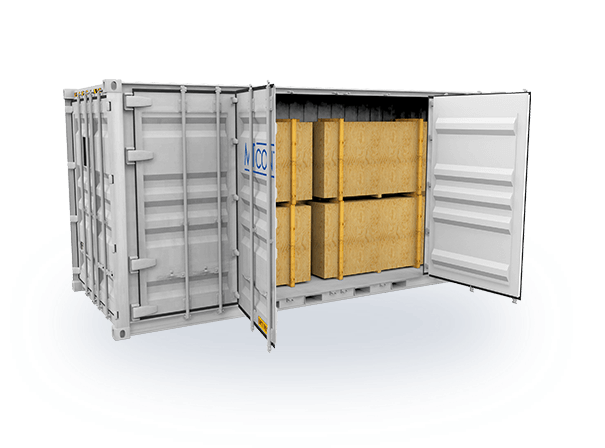 Look at our current rental stock or send us an inquiry. 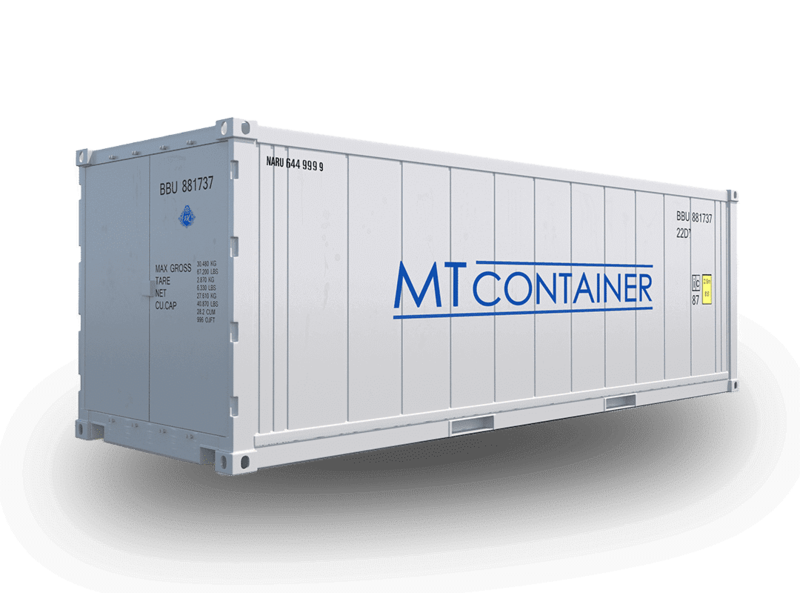 We will deliver your desired container worldwide.